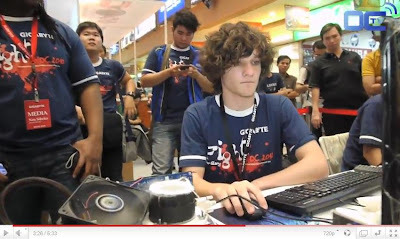 OverclockingTV just put up a video "blog" of our GOOC 2010 Pan Asia competition in Jakarta, Indonesia held in mid-June. The Overclocker issue 10 is out. 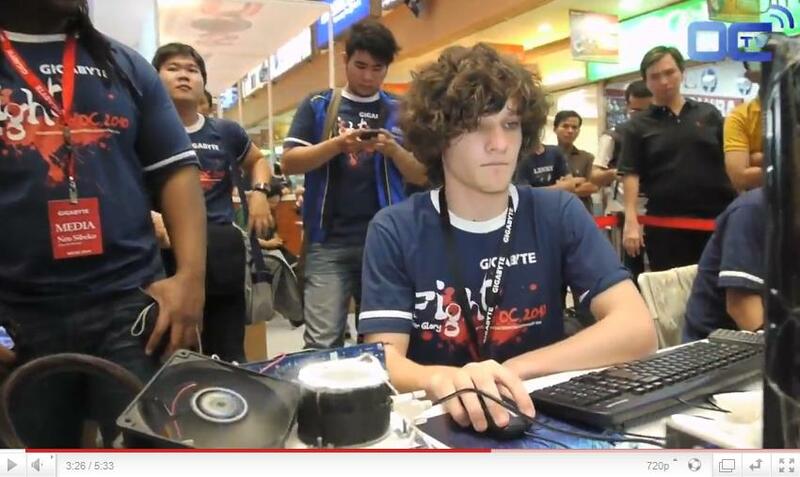 hicookie smashes 2D records with X58A-UD9, wow!